A few months ago we joked with my husband that I completed 10 years in the UK and it would be nice to move. Fast forward couple of weeks and he got a job offer from Doha! We literally just arrived, 4 am in the morning but I have so many exciting plans to share with you. Below is a super short video explaining all the awesome news coming for MuslimTravelGirl. We will be living in hotels full time for the time being; maximising points, cash and offers available. Considering that Doha ranks in the top 10 most expensive cities to live in the world, it’s something we will need. So there are a lot of saving options and tips coming along. I will also be starting weekly vlogs sharing with you places and things I discover in Doha as well as some expat tips since I didn’t find many when I was searching. Awesome! Can’t wait to read more about your adventure! Wow! This is great news! It looks beautiful! Looking forward to watching your videos each week. Amazing news. Can’t wait to see the videos on the new hotels. My only “experience” to Doha is stopping for refueling the aircraft twice between Amsterdam and Muscat — each time for an hour without stepping off of the airplane; so I obviously do not count them. 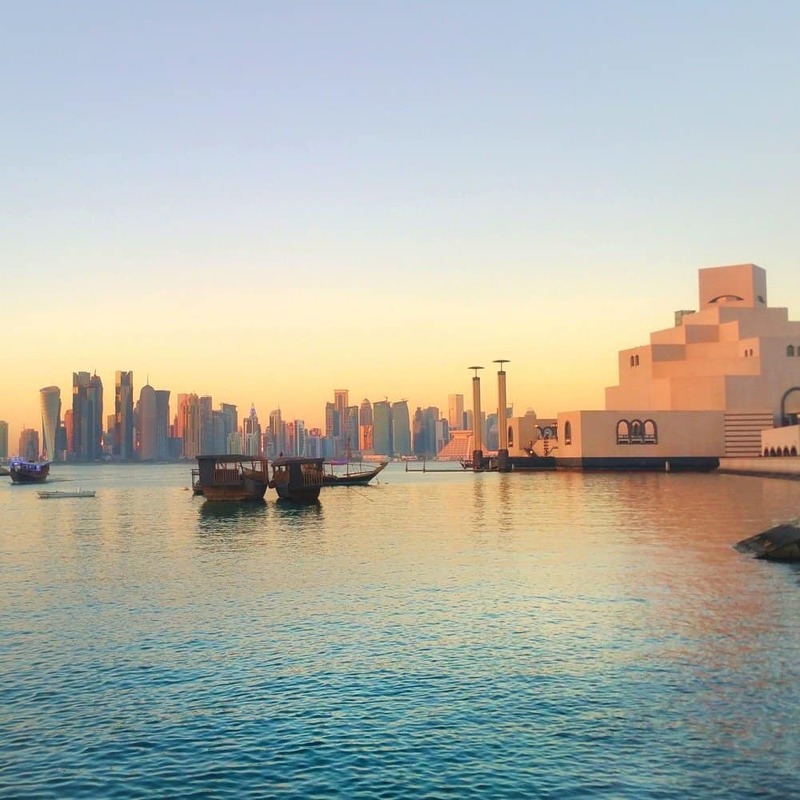 Perhaps one day I will get to visit Doha — especially as there are now non-stop flights by Qatar Airways from Atlanta to Doha.